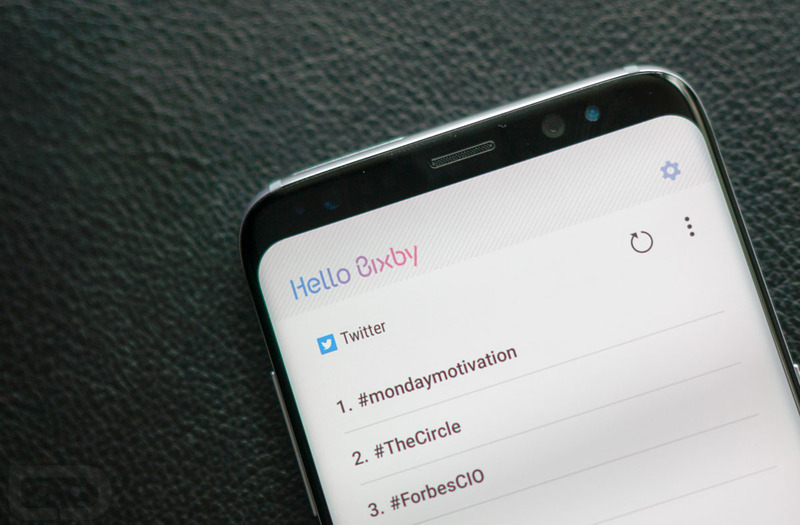 You undoubtedly know that Bixby was a major part of the Galaxy S8 launch event. Samsung touted many possibilities, but as we head into June, there’s still no timeframe for when US users can expect to see the complete Bixby experience. According to a new report, though, we are still weeks away from a launch. Reported by the Wall Street Journal, Samsung’s internal testing of Bixby Voice is showing many troubles with English grammar and syntax. To be competitive and go up against Apple’s Siri and Google’s Assistant, both of which seem very competent in English grammar and syntax, Samsung will obviously need to iron out any kinks before launch. So, while testing continues and Samsung hashes out issues, Galaxy S8 and S8+ owners will need to remain patient. If a hard date is ever provided by Samsung for when US users can expect a launch, we’ll let you know.